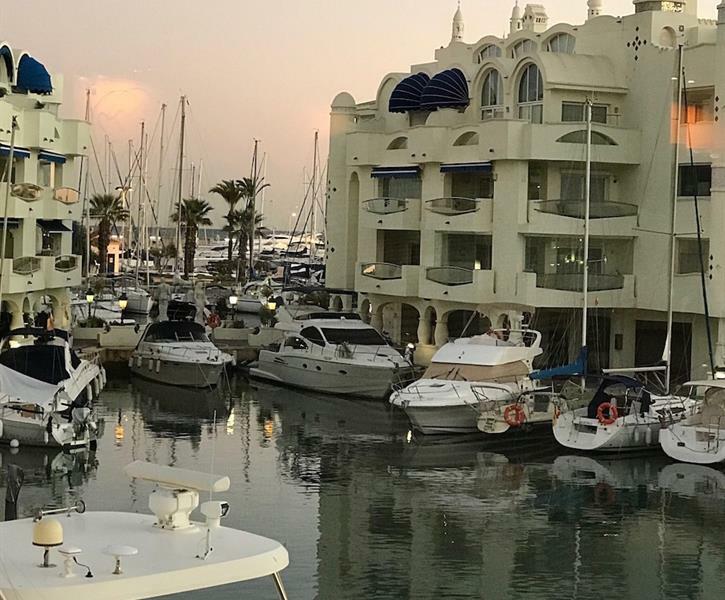 Luxury two bedroom apartment in the heart of Award winning world renowned Puerto Marina with amazing views. Newly refurbished to a high standard, ultra modern, 65 inc tv free wifi. Thoroughly enjoyed my stay from start to finish , the apartment and facilities were great (particularly the entertainment system) and we were never short of things to do round the local area! Was perfect for us as a couple, but the apartment could easily still accommodate larger groups like families with kids ! Beautiful apartment on a beautiful marina, thanks a lot can’t wait to come back ! My family and I stayed for a week in this beautiful apartment, we couldnt have been more happy with it. Great location, modern decor, well equipped for our baby providing a cot/high chair, access to a lovely pool, complimentary items etc! We were blown away with everything, truly a 5* experience. Loved every minute and will be booking again very soon! Thankyou so much sam and lee. Great apartment. Loved the pool area even though pool not heated.